It can often be difficult to know what to say to someone we know who has experienced loss, illness or another painful event, and even harder if we have to do it in another language. 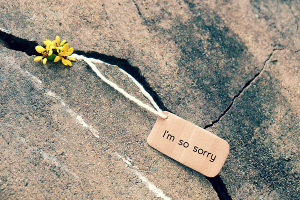 Today’s post looks at phrases we use to express sympathy in a sincere and empathetic way. Choosing appropriate words will of course depend on how well we know the person concerned, and also the type of event and how upset we think that person is likely to be.